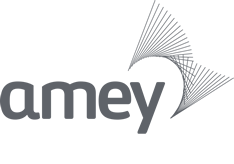 Boulby Mine is owned Cleveland Potash Limited, a business unit of ICL Fertilizers, and is a producer and supplier of potash fertilizers for agriculture and industry uses. 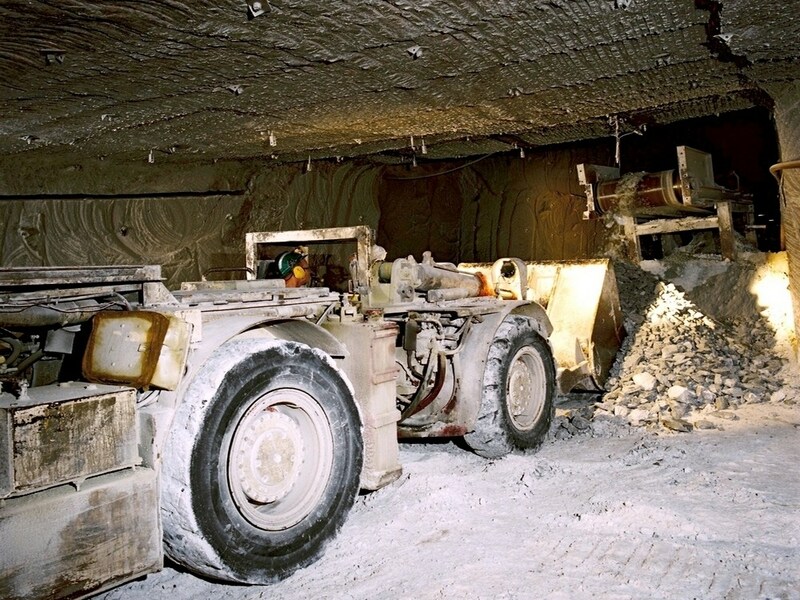 It is the United Kingdom's only potash mine and produces over a million tons of potash and half a million tons of salt each year. 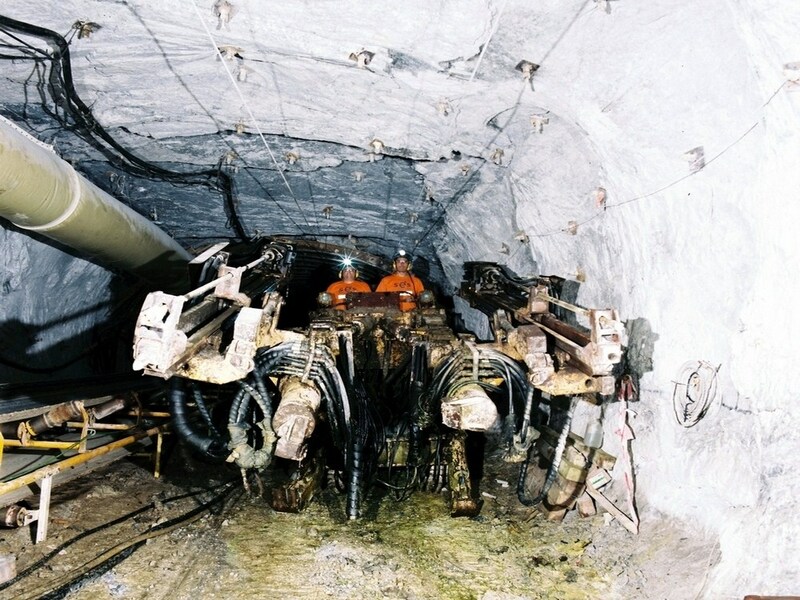 The Mine is located in the stunning landscape of the North Yorkshire Moors on the northeast coast of England where the potash and salt deposits are mined from beneath the Moors and under the North Sea. 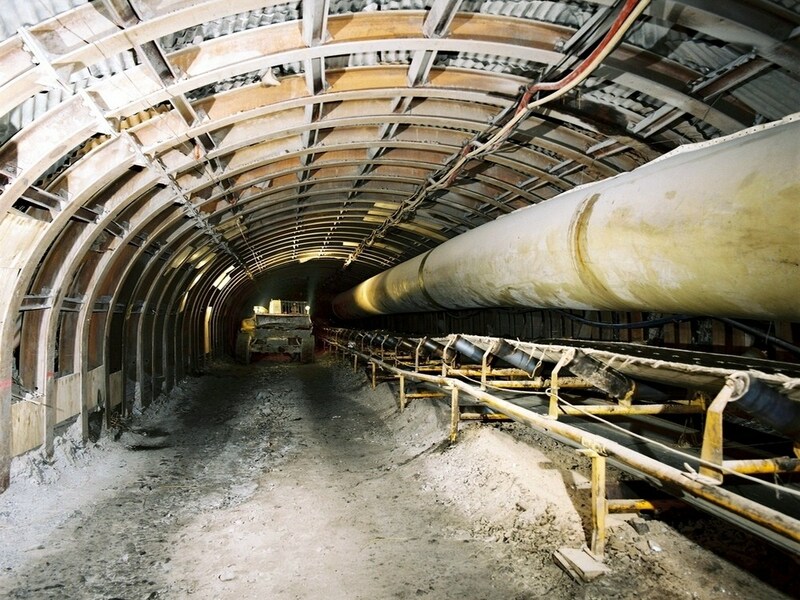 SES' Special Projects were awarded a contract to construct two 900 metre long tunnels to provide access for mining deeper reserves of polyhalite at the mine. The pair of parallel roadways were 3.0 metres high and 5.5 metres wide, dipping at 1 in 8 and were formed by drill and blast mining method. The roadways passed through bands of halite, anhydrite and dolomite deposits. The desired ground support system was by total bolting however this was supplemented by use of steel arched supports in the areas of weaker strata conditions. 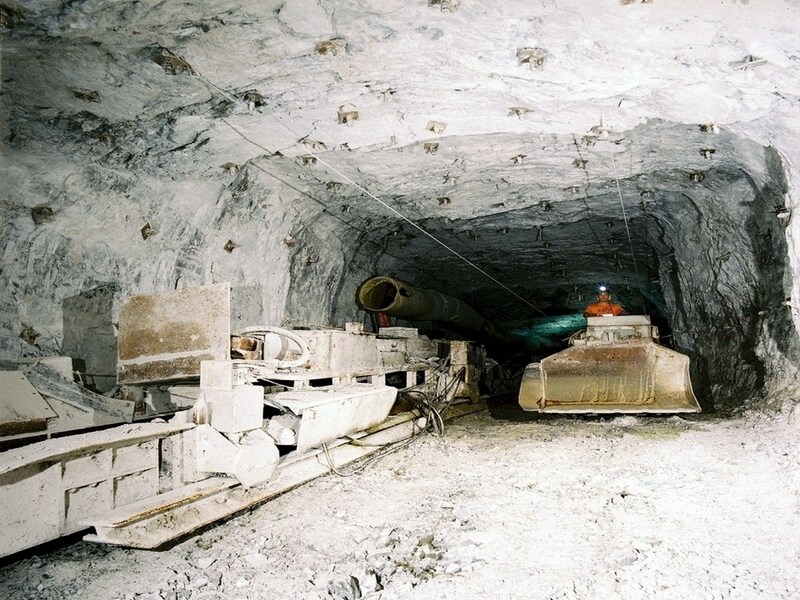 A unique feature in this project was that the entire waste mineral produced was transported and stowed 3.5km away from the tunnel entrances into disused roadways within the existing mine. A noble effort by the SES lads involved in the tasks and all credit to them. Denis Allchurch, Mine Manager, Boulby Potash.